Many people find it hard to navigate Oregon disability claims because of the layers of regulations that Oregon workers’ compensation and federal ​Social ​Security Disability programs mandate. They either become overwhelmed by the process or are disheartened when their Oregon disability claim is denied. Their next step is usually visiting our office seeking advice and counsel. As a prominent work injury lawyer in Bend, Oregon, we’re happy to help. Fortunately for us—and our clients—our location is perfect for serving as their work injury lawyers. Bend, Oregon enjoys being the “hub” for excellent healthcare services. Our proximity and longevity in the community has helped us gain respect and have good lines of communications with the residing medical professionals, which in turn helps our clients. 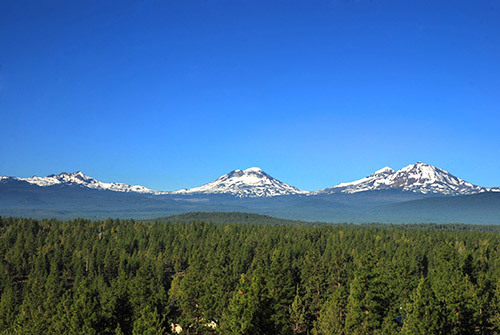 Bend, Oregon is also the location where work injury and disability hearings are heard, which offers another benefit for our clients. Choose us as your workers’ compensation and Social Security lawyers, Bend, Oregon.